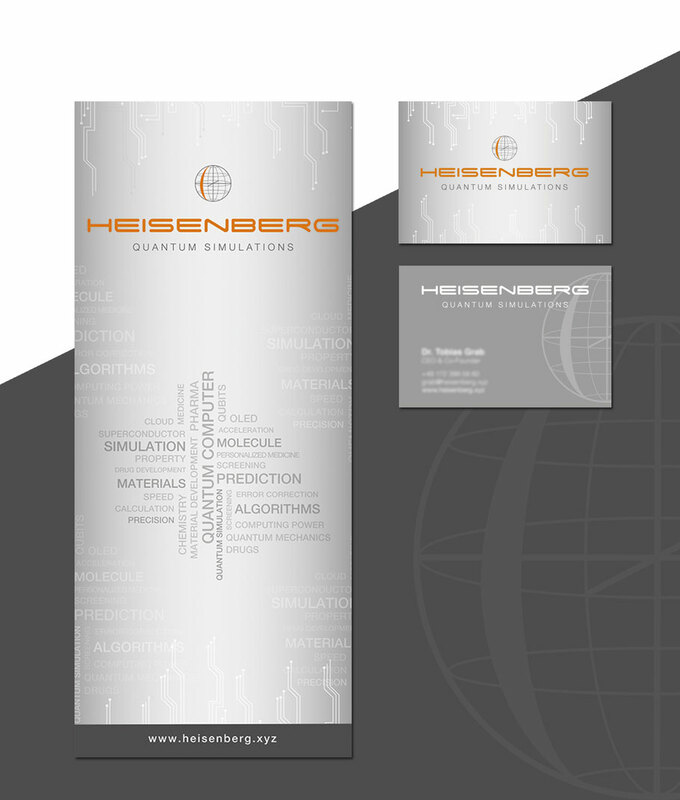 Heisenberg Quantum Simulations is a brand new start-up, established in 2018, which deals with the technology of quantum computing. They asked me to create their company logo and landing page (for which I also made a short animation of the logo). During our collaboration I also made some business cards and roll-ups for the company.